With the real estate market getting busy right now, more sellers are entering the market. And, with more homes for sale, we are seeing more short sales. Sadly, short sales are considered as the only way out for some sellers who actually owe more on their mortgages than the worth of their houses. One of the biggest challenges that the sellers face during a short sale is to persuade the lender to take a haircut and permit the property to be sold for less than the final mortgage balance. 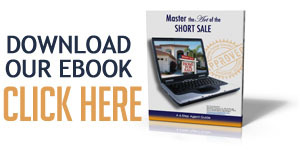 Here the role of a real estate agent or short sale listing agent is critical. In a desperate bid to get rid of their monthly mortgage payments, homeowners usually don’t think much about what is in the offing after the sale. Depending upon the laws in the state where the home is located, some short sale sellers may receive some unfortunately mail after the closing. Namely, a seller may start to get unwanted calls from collection companies looking to settle on the unpaid balance. Hence, real estate agents should help such clients negotiate with lenders prior to short sale to see whether the deficiency can be waived. Will the lender waive the deficiency? During the process of completing a short sale, many lenders may not voluntarily offer to release the liability on the remaining balance. Agents can advise sellers that they can try to negotiate for a waiver. Sellers sometimes forget the fact that they have borrowed that money and there may be a cost associated for waiving the difference. Remember that many states, California included, have anti-deficiency statutes that protect short sale sellers. Real estate agents can help sellers by coordinating the complete transaction with the bank and offer clarity regarding the process. 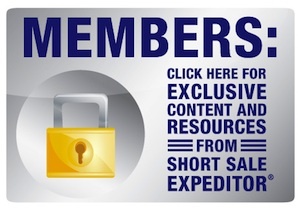 At the same time, short sale listings agents should be aware that they are not lawyers. That is why a good agent should always advise sellers to seek the services of an experienced and qualified attorney. Agents need to advise sellers that they shouldn’t stop paying their homeowner’s association (HOA) dues because this may kill the sale, even if the buyer offers to pay the overdue amount at closing. 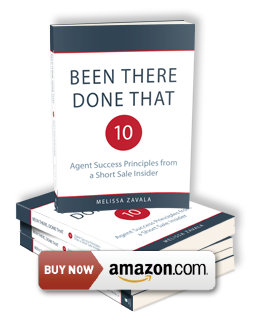 Agents can refuse to represent a seller who won’t keep up with the payments and explain to them the consequences of those actions. They should help customers understand the need to maintain the common areas, as it will make their house/apartment saleable. For instance, the utilities should be on and the grass should be trimmed. Additionally, non-payment of HOA dues can result in foreclosure. A real estate agent’s role in a short sale is critical to the success of the transaction. A short sale expert can address subtle nuances to this type of real estate transaction. 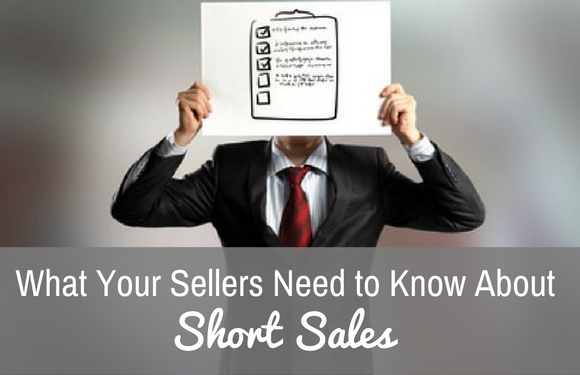 And, using a qualified short sale agent can assure a higher likelihood of a short sale closing.